FIA’s WRC Safety Delegate, Michele Mouton, is reported to have asked the organisers of the WRC candidate Safari Rally, being run as a precursor for the championship round in 2020, to make the event tougher. The Nairobi based Daily Nation reports that Mouton’s desire was to see “The Safari Rally as a true test of ‘man and machine’. It must remain hard work for the current crop of (WRC) sprinters. “The 2019 Safari Rally routes must be tough and exhibit a truly old Safari experience,” Mouton said. 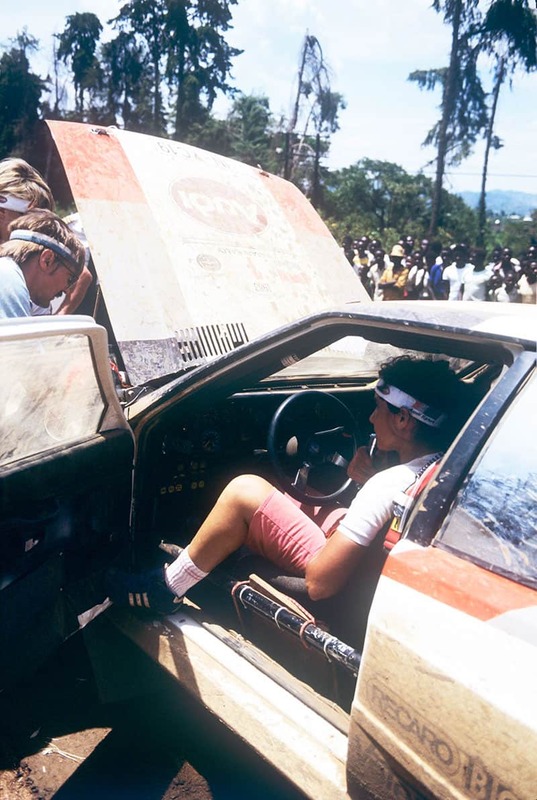 Mouton twice competed on the Safari Rally, finishing third in 1983 when the total distance of the event was 5035km. The draft route for the 2019 candidate rally is 786km long, of which 255km is competitive. A statement released by the Safari Rally WRC states: “The route was perfect, but could be improved to make it tougher for drivers with safety in mind. “Work will continue and her proposed changes to make the circuit more competitive and safe will be implemented in readiness for the 2019 Safari Rally, between July 5 and 7 this year,” said Phineas Kimathi, the CEO of the WRC Safari Rally Project.